Can I Move My Limited Company to a Different Country? 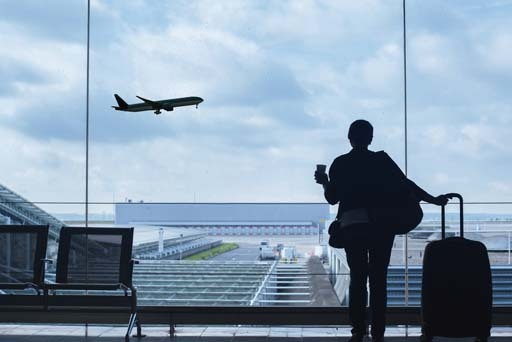 For some company owners their circumstances have changed, which means that they are looking into the question of moving abroad. If you have established a profitable limited company in the UK, you may want to explore what to do with that company – close it down or take it with you. So, can you just move your limited company to a different country? Your limited company and its registered premises will always remain in the UK. Dissolving your company in the UK, and starting another company in your new country is the only legitimate way to “move” your limited company. Your new company and all its registered offices must then be registered within your new country. Your best option may be to close down your solvent company using a process called a Members’ Voluntary Liquidation (MVL). Following the liquidation, the company is dissolved. Depending upon the level of assets you have in your company, an MVL could be the most tax-efficient way to close it down. It could save you thousands of pounds. This is because the funds can be distributed subject to Capital Gains Tax, rather than Income Tax. You may also be entitled to Entrepreneur’s Relief (ER), in which case you can benefit from a 10% marginal rate on distributions. There are other options you can consider if you’re planning on moving abroad and want to take your company with you. One option is to register a new company in a different country and use your existing company name. This will be permitted because both companies will be part of the same group. Another option is to keep your UK-registered company and trade in multiple locations in the world. This is only viable if you can keep both your UK company and your new company running simultaneously. It is more common with large corporations that have overseas branches of shops, hotels and offices etc. Whilst this is an option available, it isn’t technically “moving” your company, you’re opening a second branch of the same company. If you’re planning on moving abroad and think that liquidation would be your preferred option for dealing with your limited company, contact us at Clarke Bell. We’ll look at your situation and recommend the best course of action – whether that is a Members’ Voluntary Liquidation (MVL) or a different option. As a firm of Licensed Insolvency Practitioners for over 23 years, we have a wealth of expertise in company liquidations. Previous Do I Qualify for Entrepreneurs’ Relief? Next Had Enough of Running Your Company?